Lauren Stokes, MA, LPC, MFTC is a professional counselor, eco-social business consultant, and the owner/visionary behind Create Connectivity Counseling and The Synergy Collective. 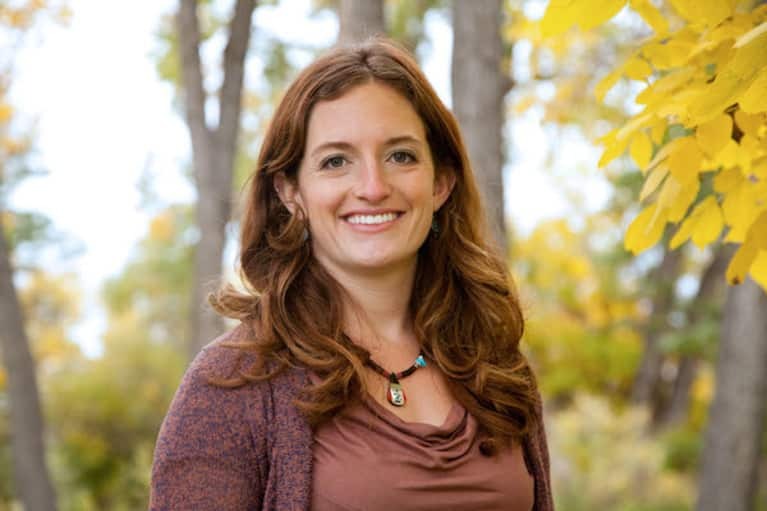 Located in the stunning Rocky Mountains just over an hour from Denver, CO, Lauren facilitates the path toward an inspired life, meaningful work, and thriving relationships through customized in-person and online counseling, consulting, workshops, and retreats. Follow her on Facebook and sign up for her newsletter!